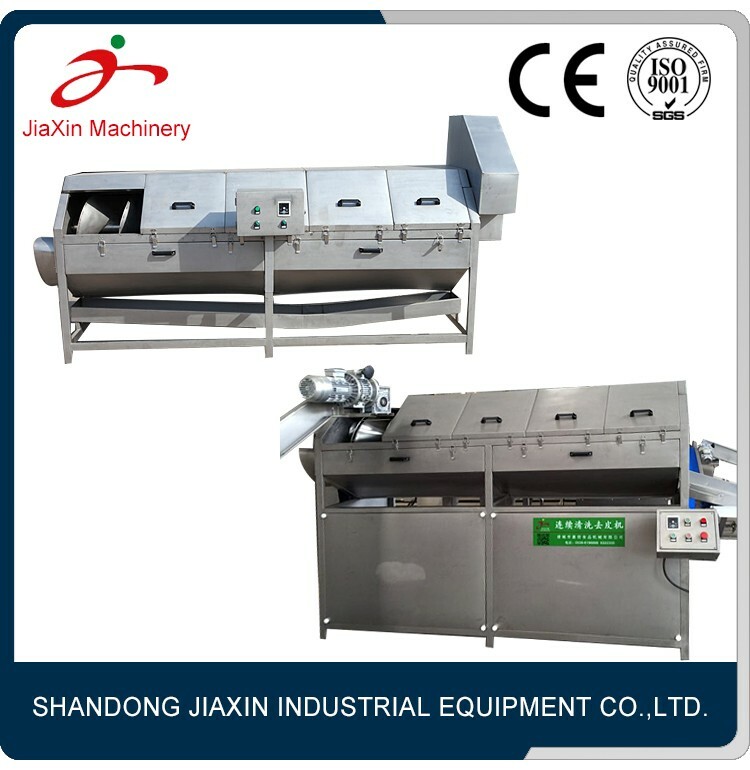 Buy High pressure stainless onion peeling machine - Jinan Joysun Machinery Co., Ltd.
Rhizome peeling machine (potato, ginger, peeled, shell fish cleaning) is my company from the design characteristics of root vegetables, seafood processing machinery manufacturing at home and abroad, using brush theory. 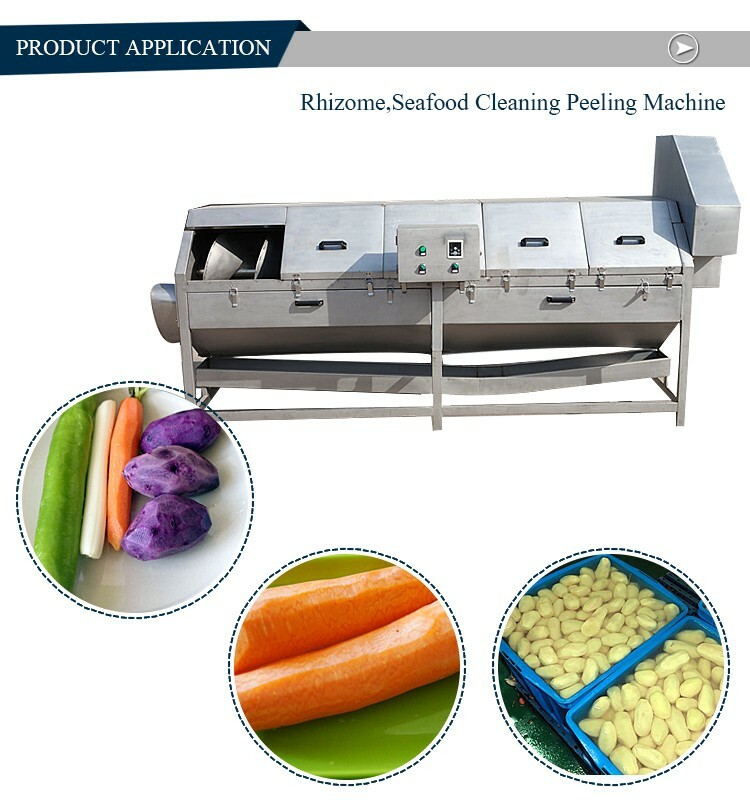 Rhizome, seafood cleaning peeling machine widely used in the carrot, potato, taro, sweet potato, ginger, the scales to skin, sheel cleaning, suitable for root vegetables cleaning and peeling. 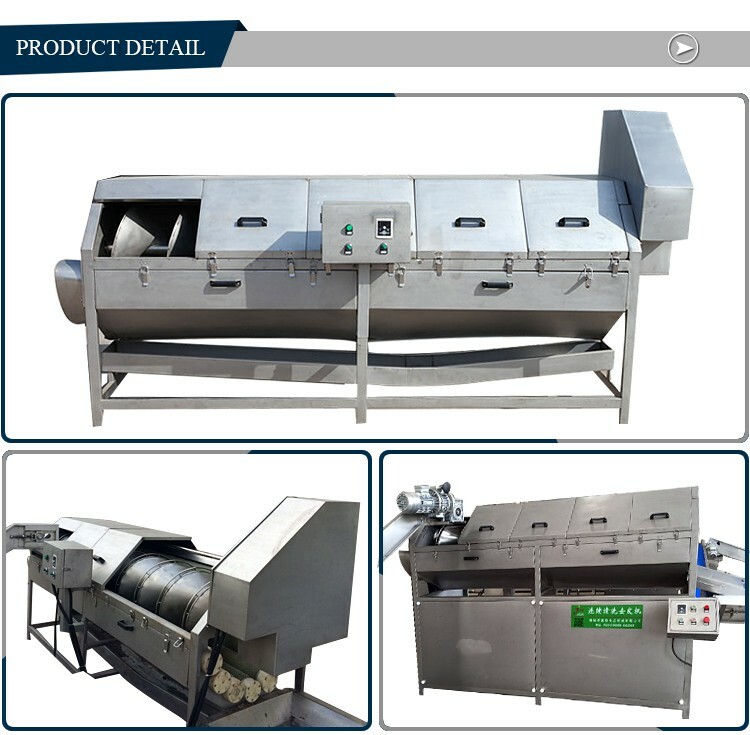 Rhizome, seafood cleaning peeling machine has small energy, small volume, light weight, beautiful appearance and convenient operation characteristics. The cabinet is made of high quality stainless steel material, no corrosion, clean sanitation, hair roll difficult deformation, brush the nylon cord rolling and become, durable. 1.Offer the most professional design or detail plan. 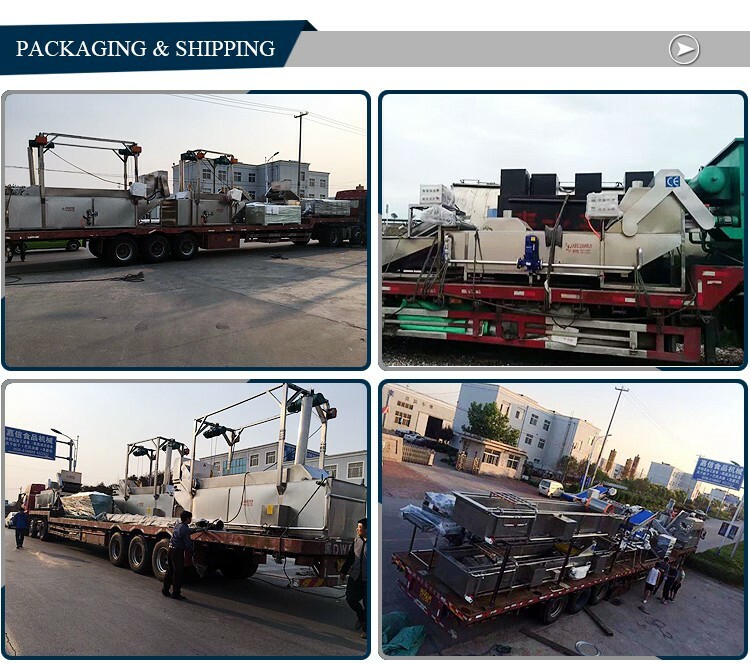 2.Expert engineers install for you overseas. 3.Free to amend and change the parts in two years. 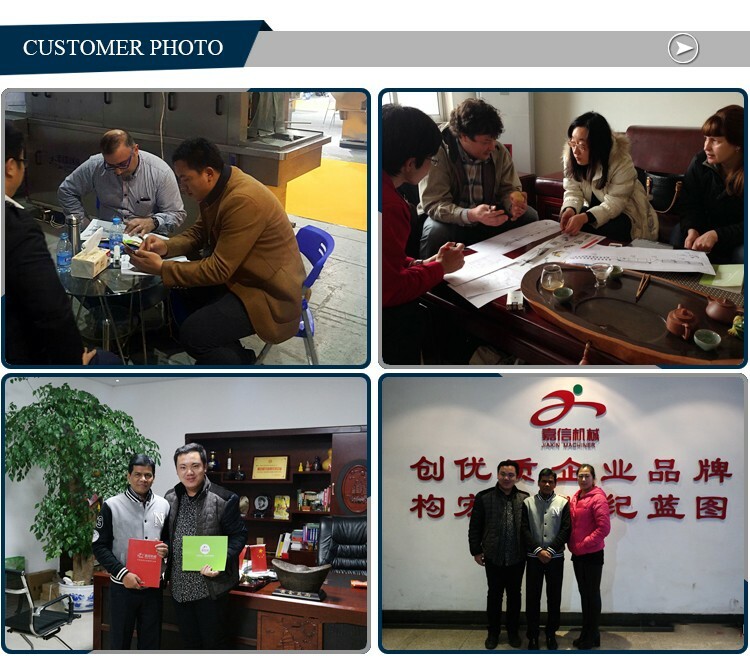 4.Free technical guidance from our professional technical team. 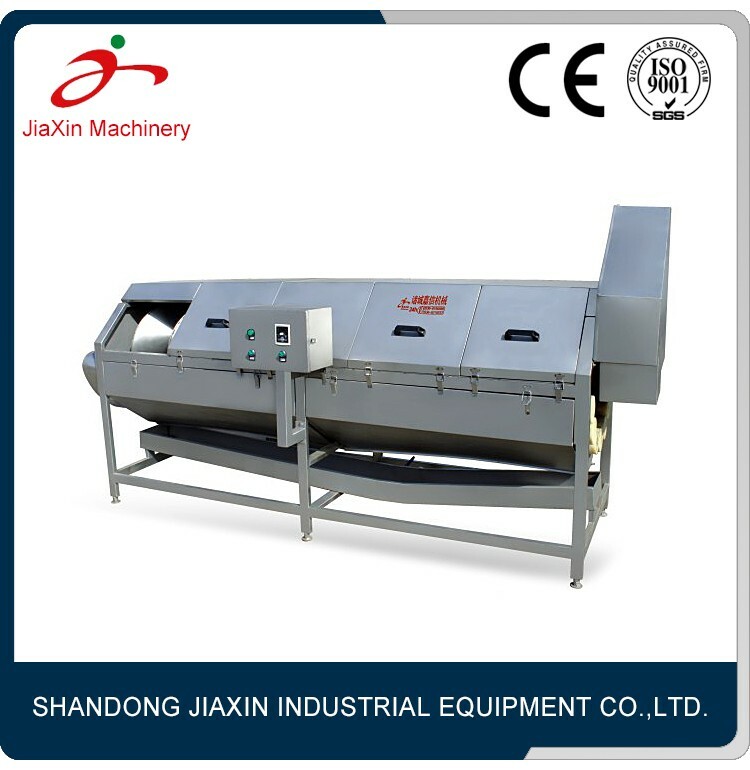 6.Provide refrigeration system if necessary. 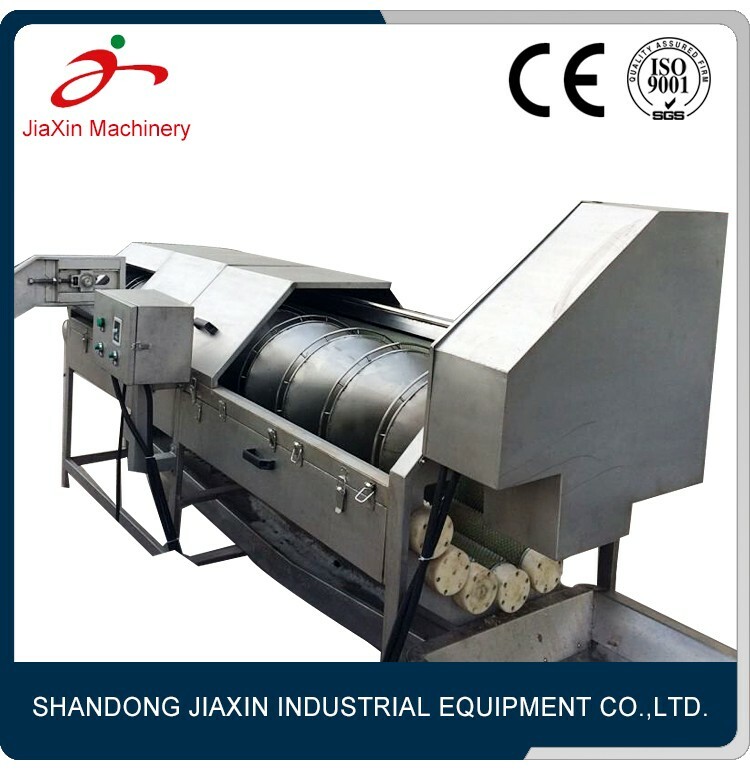 JiaXin machinery company is a wash fruits and vegetables, vegetable processing, pasteurization, stainless steel multilayer drying equipment design R & D, manufacturing, marketing and service in one of the professional operators, professional production of various kinds of pasteurized series (flexible packaging, bottles, cans and other production line), wash fruits and vegetables, vegetable processing, fruit and vegetable cleaning series production line cooking series, all kinds of food wrap pre cold line series, fried potato chips French fries production line series, frozen food, frozen pre cooked, cleaning, drying line, multi line cleaning and drying line, drying soft packing line, all kinds of baskets, turnover plate, auto parts, stainless steel cleaning engineering auxiliary products etc. 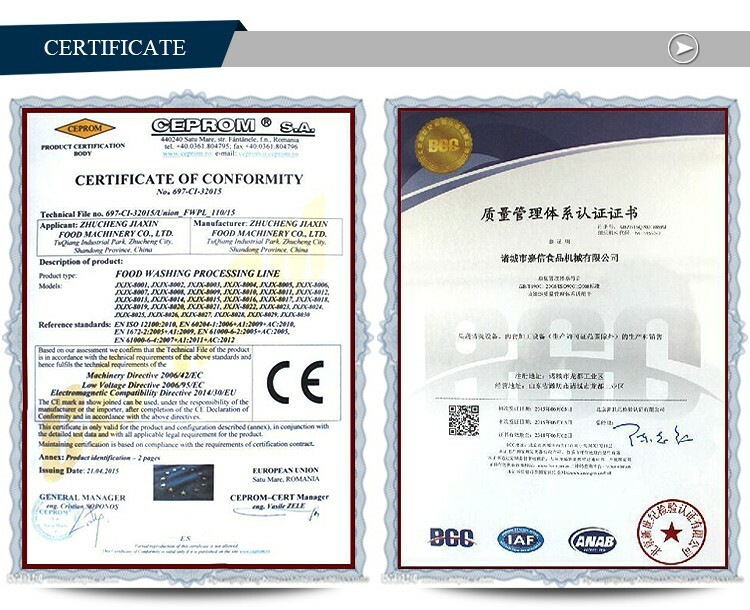 The company has passed ISO9001 international certification, the main products through the CE certification, with import and export right. 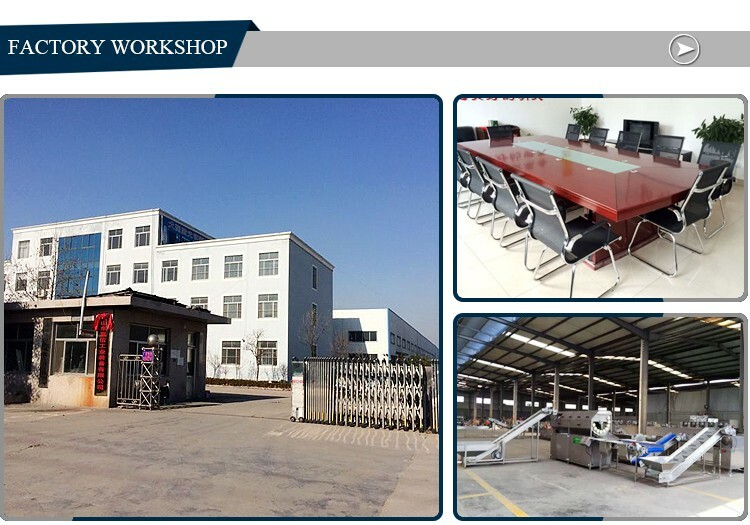 The company can also design, site design, installation works. In order to meet the needs of enterprise development and market competition, the company built a first-class modern production base and sales network covering the entire globe, business customers throughout the country large and medium-sized city, and exported to Britain, Australia, American, Malaysia, Indonesia, South Korea, Russia, India, Bangladesh, Africa, Europe, Southeast Asia and other countries.